18+. E-wallets Skrill and Neteller are excluded from this 10Bet promotion. The bonus received must be wagered six times. Wagering requirements will only count on single bets at odds of at least 3/5 (1.60) and odds of 2/5 (1.40) or more if placing an accumulator. Handicaps (except 3Way Handicap), Draw No Bet, Forecast/Tricast and Over/Under bets do not count towards the turnover requirement. You have 30 days to reach the wagering requirements set by 10Bet for this promotion. Only one welcome offer per customer, so if you fancy a casino bonus instead, steer clear of this one. Full T&C’s apply - Gamble Responsibly - begambleaware.org. E-wallets Skrill and Neteller are excluded from this 10Bet promotion. The bonus received must be wagered six times. Wagering requirements will only count on single bets at odds of at least 3/5 (1.60) and odds of 2/5 (1.40) or more if placing an accumulator. Handicaps (except 3Way Handicap), Draw No Bet, Forecast/Tricast and Over/Under bets do not count towards the turnover requirement. You have 30 days to reach the wagering requirements set by 10Bet for this promotion. Only one welcome offer per customer, so if you fancy a casino bonus instead, steer clear of this one. 18+. Available to new customers making their first, second and third deposits into their casino account. Minimum deposit is £15 each time. 100% of 1st deposit (up to £200) using promo code GBC10B. 50% of 2nd deposit (up to £300) using promo code TRIO2. 25% of 3rd deposit (up to £500) using promo code TRIO3. Skrill or Neteller deposits will not qualify. Each bonus can only be claimed once. Stake contributions apply. You must wager the deposit and bonus amount 35x before you can withdraw any winnings. Wagering terms must be met within 15 days of the bonus being credited. Casino game exclusions apply. General T&Cs apply. Full T&C’s apply - Gamble Responsibly - begambleaware.org. Available to new customers making their first, second and third deposits into their casino account. Minimum deposit is £15 each time. 100% of 1st deposit (up to £200) using promo code GBC10B. 50% of 2nd deposit (up to £300) using promo code TRIO2. 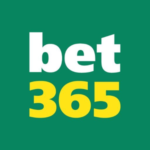 25% of 3rd deposit (up to £500) using promo code TRIO3. Skrill or Neteller deposits will not qualify. Each bonus can only be claimed once. You must wager the deposit and bonus amount 35x before you can withdraw any winnings. Wagering terms must be met within 15 days of the bonus being credited. 18+. Available to new 10bet casino customers only who are yet to deposit. Bonus is exclusive to those clicking through from bonus-codes.com. No 10bet bonus code is required. Wagering requirement is 35x the deposit and bonus amount. Stake contributions apply. You must meet the rollover requirements within 15 days, otherwise the bonus will expire. The first 10 free spins will be credited after the first deposit. The Free Spins can be used on Starburst Slot only. 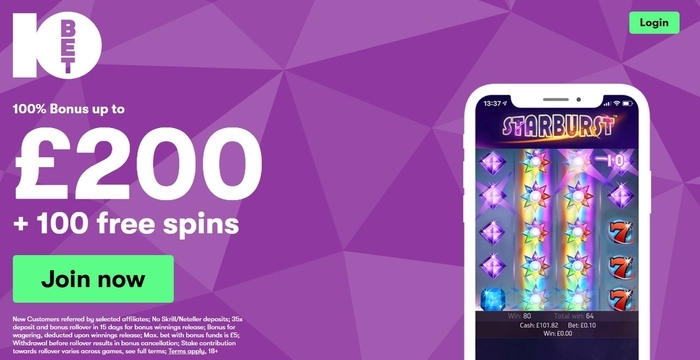 Value of each awarded Free Spin is £0.10. There are no wagering requirements attached to the free spins. Full T&C’s apply - Gamble Responsibly - begambleaware.org. Available to new 10bet casino customers only who are yet to deposit. Bonus is exclusive to those clicking through from bonus-codes.com. No 10bet bonus code is required. Wagering requirement is 35x the deposit and bonus amount. You must meet the rollover requirements within 15 days, otherwise the bonus will expire. The first 10 free spins will be credited after the first deposit. The Free Spins can be used on Starburst Slot only. Value of each awarded Free Spin is £0.10. There are no wagering requirements attached to the free spins. 18+. Log in over at 10Bet casino. Successfully deposit £100 or more using the promo code GOLDEN50. You’ll receive 50% of your deposit as a welcome bonus to a maximum of £1000. E-wallets Neteller and Skrill are excluded. The rollover requirement is 40x the bonus amount. You must reach the rollover requirement within 15 days of receiving your bonus funds. Stake contributions apply. Full T&C’s apply - Gamble Responsibly - begambleaware.org. Log in over at 10Bet casino. Successfully deposit £100 or more using the promo code GOLDEN50. You’ll receive 50% of your deposit as a welcome bonus to a maximum of £1000. E-wallets Neteller and Skrill are excluded. The rollover requirement is 40x the bonus amount. You must reach the rollover requirement within 15 days of receiving your bonus funds. 10Bet Bonus Code – Get a 50% up to £100 Welcome Bonus! You can stop searching, you’ve found us! If you’re looking a good 10Bet bonus code, your hunt is over as this page is dedicated to all things 10Bet and talks you through all the bonus codes and free bets on offer at this online betting site. 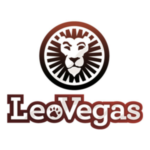 We’ve also covered the key info surrounding this bookmaker in general – how good their customer service is, which payment methods they accept and details of their online casino and Vegas offering. 10Bet Sports Betting Bonus Code – New Customers Claim Your 50% up to £100! There’s a great new customer offer at 10Bet where you can enjoy up to a £100 bonus on your first deposit. The 10Bet bonus code is GBS10B and needs to be entered when prompted at the deposit stage after registration. If you fail to enter the bonus code, you’ll miss out, so don’t forget! There may be a way around that actually, which we’ll explain later on. The terms are clear, and the offer is a good one. Once you’ve successfully registered for a new 10Bet account, deposit a minimum of £15, enter the GBS10B bonus code before submitting your deposit and you’ll receive a bonus up to the value of £100. There is a 6x wagering requirement and you must bet on odds of 3/5 or higher if it’s a single, 2/5 if it’s being placed in an acca. Neteller and Skrill are excluded from this welcome promo, so make sure you deposit using a debit card, credit card or PayPal. If you only use Neteller or Skrill, sorry, you won’t be able to take advantage of this promotion, or any promotion at 10Bet for that matter. 10Bet Bonus Code – How Exactly Do I Use Promo Code GBS10B? 10Bet Bonus Code – What are the Key Terms for Promo Code GBS10B? 10Bet Bonus Code – Is There a Casino Promo Code? You’re in luck, there are a few 10Bet promo codes. The best one for new customers is up to a £1000 bonus using 10Bet bonus code GBC10B initially. Simply open a new 10Bet account, deposit £15 or more using 10Bet bonus code GBC10B and you’ll receive a 100% bonus up to £200. With your next deposit, enter promo code TRIO2 and get and get a 50% matched deposit bonus up to £300. On your third deposit, enter promo code TRIO3 and enjoy a 25% matched deposit bonus up to £500. That’s £1000 in total! Lovely. What’s the other exclusive 10Bet casino bonus? There’s a further exclusive 10bet casino welcome bonus on offer at bonus-codes.com – an extra 100% up to £200 deposit bonus plus 100 free spins on the popular Starburst slot. Simply sign up for an account at 10Bet, make your first deposit of £10 or more at their casino and enjoy a 100% matched bonus up to £200 plus 10 free spins. Log in every day for the next 9 days after that to enjoy a further 10 Free Spins per day! There is no 10bet bonus code required. You’ll have 15 days to wager the bonus and deposit 35x before any winnings are released to you as real cash. The minimum deposit is £10 and payment methods Neteller and Skrill are excluded from the offer. There’s no love whatsoever for Baccarat or Craps. Many online casinos tend to follow suit here too, so don’t waste your time with these if you’re working your way through a bonus. What’s great about the two casino offers above is that you can choose one of these on top of their sportsbook welcome offer. 10Bet allow you to have two separate accounts – a sports betting account and a casino account, which allows you to take advantage of more than one new customer welcomes bonus. Thanks very much! 10Bet Bonus Code – Is There A No Deposit Bonus Code? 10Bet don’t currently have a no deposit bonus available, but they might in the future. They’ve certainly had them in the past so keep an eye out on their everchanging and ever-improving promotions. Any no deposit bonus from 10Bet tends to be for their online casino, whether it’s £10 worth of free spins or £10 to use on roulette or something like that. 10Bet Bonus Code – What Promo Codes are Available for Existing Customers? More than you can shake a stick at. Well, that’s not quite true as there are no additional promotions where a bonus code is needed, but there are loads of extra promos for existing customers and you’ll be getting value for money as a 10Bet customer that’s for sure. What are 10Bet’s Sports Betting Offers for Existing Customers? Twelve. That’s the number of additional sports betting promotions for existing customers at 10Bet, which is more than enough to keep you entertained. Here’s our pick of the best ones. 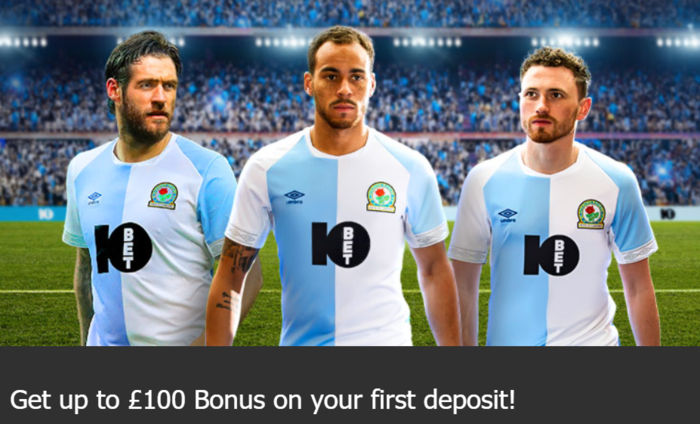 Blackburn Double Winnings – Get £25 as a free bet whenever Blackburn win to nil. Place a pre-match minimum £5 bet on Blackburn in the match result market and you’ll get a free bet up to the value of £25 depending on your stake. Championship matches only. 10Bet will give you up to £10 back as a free bet if the match you’ve bet on ends 0-0. Minimum stake is £5. First/Last/Anytime/Premier or Exact Score only. Includes bet on the Premier League, Championship, Champions League, Europa League, La Liga, Serie A, Ligue 1 and the Bundesliga. With the amount of 0-0’s every season, this is a very appealing promo. Enjoy a £10 free bet each week when you place five in-play bets. Opt-in required. As long as you place 5x £10 in-play bets at evens (2.00) or more, you’ll receive a £10 free bet. You must opt-in each week, so don’t forget! The free bet must be used on a selection with odds of 4/5 (1.80) or more, but it’s a great offer if you love your in-play betting. If you love accumulators, you’ll love this. Place a double or more with each selection at odds of 1/5 or higher, and if it wins, you’ll get up to 60% extra winnings. The more selections in the acca, the bigger the bonus. Watch out for voided selections though, as the bonus isn’t applicable if, say, a horse pulls out of a race and it’s in your acca. Get up £10 as a free bet if your horse finishes second to the SP favourite. The weekly course list is updated every week, so keep an eye on it. No opt-in required. All you need to do is bet on any race at any listed meeting to qualify. The race you bet on must also have four or more runners in to be eligible. It’s a great offer for horse racing lovers, get involved. This isn’t an exhaustive list, so make sure you check out their other offers, but we’ve listed arguably the best ones. 10Bet – Are They Trustworthy? 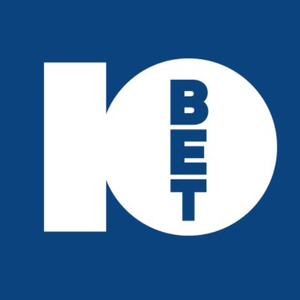 10Bet has been around since 2003 and have recently rebranded. They’ve decided to go full throttle in the UK market, offering fantastic promotions as well as throwing sponsorship money around to boost their presence in the industry; they’ve enjoyed recent partnerships in football with Blackburn Rovers and West Bromwich Albion. Being one of the most improving and exciting betting companies in the UK, a sportsbook has always been at the forefront of what they offer, but there’s also a great casino to enjoy at 10Bet if that takes your fancy. 10Bet also do their utmost to look after their customers. They’ve got a dedicated responsible gaming section on their website, which is equipped with all the tools and information a person with a potential problem may need. After a brief time spent on site and reaching out to their customer service team, it’s clear that they take player welfare and safety seriously. As a top online sports betting site and casino, it’s great to see that 10Bet have so many deposit and withdrawals methods available to punters. Debit card, credit card, PayPal, Skrill, Neteller. You name it, 10Bet have you covered. It’s worth pointing out here that some promotions exclude e-wallets, so do make sure you check the key terms before depositing using your 10Bet bonus code. That’s pretty easy to remember, isn’t? Tenners all round. 10Bet Mobile Betting – Any Mobile Betting Promo Codes Available? 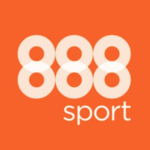 10Bet have a great mobile app available to users with an iPhone or Android device, but if you want to save space on your phone, you can simply use their mobile site. There’s no 10Bet bonus code specific to mobile betting currently, but that could change in the future. As always, keep an eye on the everchanging promotions. 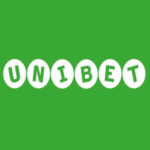 Create Your Bet – An exclusive 10Bet mobile bonus where you can build a bet. You can go into any football match, select up to six pre-match markets and it’ll calculate a price for you. It’s a good way of doing your own request a bet. For example, say you bet on a goal to be scored in the next minute. The close to the one minute limit, the more you win! Check it out. T&Cs apply, obviously. 10% Refund Bonus – They’ve not left the casino players out. Play any slots on your mobile and get 10% back up to £100 on any losses. Lovely. There are key terms to be aware of such as stake contributions and rollover requirements, but be sure to have a read of those before diving in. What’s a betting site without good customer service? Nothing. We love good customer service and so should you. With regards to the 10Bet bonus code, we’re all human and can easily forget to enter a bonus code when prompted. We might miss it, or simply click ahead without realising. 10Bet will be able to sort this out for you, so don’t worry. What Customer Service Options Are There at 10Bet? 10Bet offer 24/7 support via email, live chat and telephone, so you’ve got plenty of options available to you if you’re in a spot of bother. Live chat is by far the most popular method and you’re not waiting for longer than a few seconds, which is great. It’s really easy to find too, unlike some other sites. On the homepage, there’s a little live chat button in the top-right. Click that and you’ll be connected to an operator within seconds. 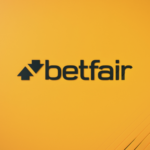 There is an FAQ section too under the ‘help’ tab, but it’s not as detailed as FAQ sections at other online betting sites, although there are plenty of questions and answers available. Don’t forget Twitter. This can be a useful way of getting in touch if you’re on the move. They don’t tend to get many queries via this method, but they’ll get back to you with a comprehensive answer if you ever need anything. 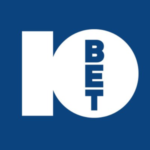 10Bet are hitting the UK market hard. There are a plethora of promotions available for new and existing customers, so what are you waiting for? Whether it’s sports betting or casino you love, it’ll be difficult to get bored at 10Bet. Register, deposit, use a 10Bet sign up offer and happy betting. You won’t be disappointed. Is there a 10Bet Bonus Code for New Customers? There is, there are a few in fact. The main sports bonus code is GBS10B where you receive a 50% deposit bonus up to £100. 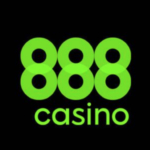 GBC10B and GOLDEN50 are casino bonus codes for new customers. The first offer is a £1000 welcome bonus by depositing three times. 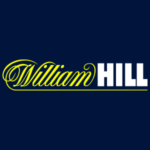 The second promo is a 50% deposit bonus up to a whopping £1000. Take your pick. There’s also an exclusive 100% matched deposit casino bonus with 100 free spins attached. This one requires no 10bet bonus code to be entered. Is there a 10Bet Bonus Code Exclusive to Mobile Betting? 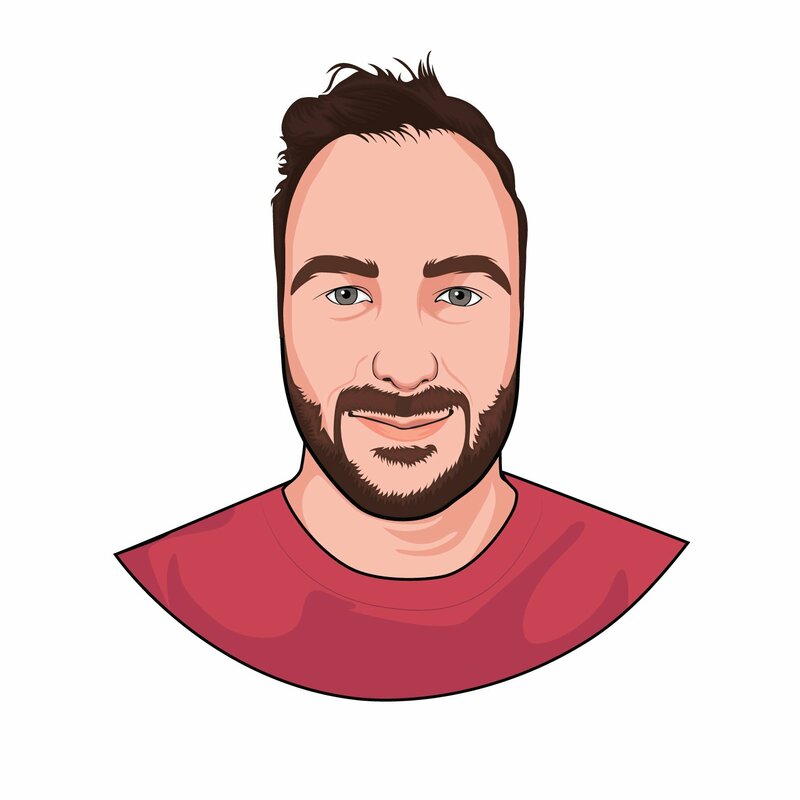 There are no promo codes bonuses specifically for mobile betting, but there are three mobile-only offers, which you should check out as they’re all great. We’ve gone into more detail above, but they are Create Your Bet, Pulse Bet & 10% Refund Bonus. 10Bet accept PayPal, which is good news. What’s even better news is that this popular e-wallet is not excluded from any promotions, whereas Skrill and Neteller are.